This could very well be the first inkling of a major reversal in the world of military FPS games. We would have had a bit more faith if EA had thrown out some figures in relation to Modern Warfare 2 pre-orders as well, instead of measuring itself against its previous outing, but maybe they’re really into self-help books these days, who knows? 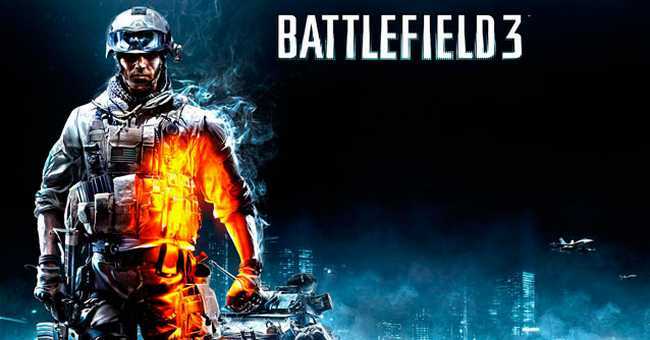 We have to admit it’s a rather impressive figure to bandy around and just the notion that the amount of Battlefield 3 pre-orders is ten times the size of … well, anything makes it more attractive by default. We just hope Modern Warfare 3 doesn’t manage the same feat, one Y2K per millennium is more than enough, thank you very much.